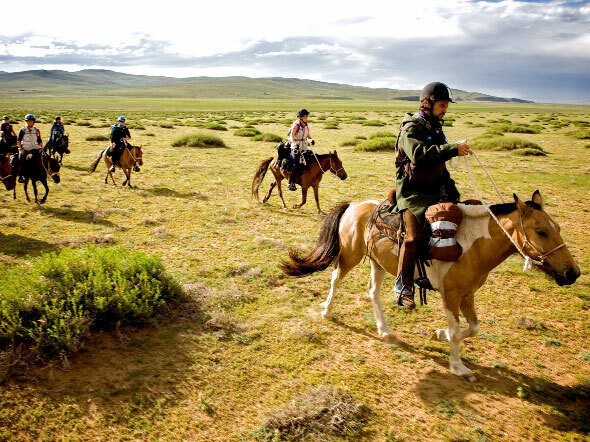 You are likely familiar with endurance races, but did you know there is a 1,000 kilometer race that lasts nearly 10 days and is considered the longest equestrian race in the world? Ashleigh N. DeLuca of National Geographic writes, "Would-be competitors submit a written application and are interviewed by phone. There is a $13,122 (U.S.) race fee, which covers the cost of the horses, medical and veterinary support, GPS and tracking devices for each rider, interpreters, vehicles, and pre-race training." Newer PostWHAT DO YOU AND YOUR HORSE HAVE IN COMMON?